Would you like to schedule a Free Loaner Car? 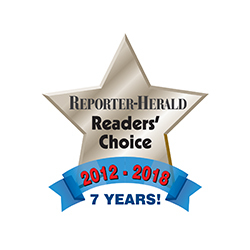 Reader's Choice Best in Town Award 6 Years In A Row! Metric Motors technicians are certified by the National Institute for Automotive Service Excellence (ASE). ASE certification means that a mechanic has passed tough, industry developed testing. ‘The Blue Seal of Excellence’ is a recognition program for establishments striving to be the best and to stand out from the crowd. 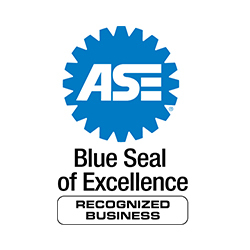 Receiving this accreditation from ASE reflects our commitment to customer service and quality automotive repair. We’re a locally owned automotive service and repair center, located at the corner of S Lincoln Ave and Old Fairground Dr in the heart of Loveland. Our job is providing our customers with the highest quality auto repair service and a passion for loving your car as much as we love ours. Our highly skilled team of mechanics is all about keeping your car running at peak performance and doing it at a price that’s just right. Because of our desire to provide friendly and quality auto repair service, along with unbeatable value, our first-time customers become long-time customers. Learn more about our auto repair services and premium transmission repair services now! From brakes to clutches, oil changes to timing belts, we can take care of all your car's mechanical needs! Having an expert mechanic perform factory scheduled services will keep your new car warranty in effect, and we are always committed to doing the job right the first time. Count on Metric Motors for all of your auto repair and maintenance needs. We've long tried to be smart about our sustainability. Metric Motors had our first energy audit performed back in 2011, after which we began to adopt greener, more eco-friendly practices. For example, we converted to energy-saving T-8 fluorescent lighting. What’s more, every month we recycle as much as we can, including 200 gallons of used oil and 500 pounds of paper and cardboard. 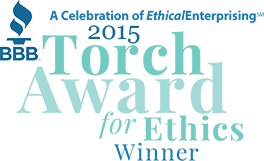 Our business uses an environmentally safe cleaning solvent, and we’ve taken other steps you can read about by clicking “Learn More” below. 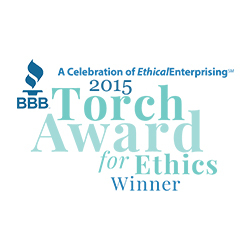 We strive not only to repair your car, but to do so while reducing our environmental impact. Why Choose Us You Say? 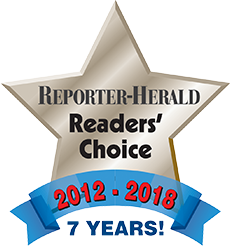 Metric Motors is proud to have received numerous awards and to be recognized for our commitment to service, both nationally and locally! We are delighted to serve you and to share our success with you.